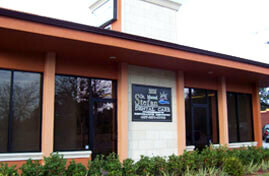 If you are looking for a one stop dentist in Narcoossee, look no further than Dr. Stefan Dental Care. Dr. Stefan specializes in implant dentistry and periodontics, but he also is an outstanding provider of cosmetic and family dentistry. Indeed, whether you need a basic cleaning, whitening, or a dental implant or dentures, Dr. Manuel Stefan Dental Care can provide all your dental solutions in one, easy place. Establishing good dental practices early is integral to a lifetime of oral health, which is why Dr. Stefan and his team accept patients as young as three years old. Every member of your family needs dental care, so allow Dr. Stefan to use his decades of experience to be your family dentist in Narcoossee. Dr. Stefan and his compassionate team can be instrumental in teaching your child or children lifelong oral health habits that can help prevent gum disease and cavities. Your smile is unique and looks best when it looks natural. Dr. Stefan and his team always keep this in mind when they are fixing your trouble spots like discoloration or broken teeth. Dr. Stefan enhances the natural dazzle of your smile as he reshapes misshapen teeth, replaces metal fillings with tooth-colored ones, or repairs chips and cracks. Do you need a quick whitening? Is it time to get that old chip filled in? 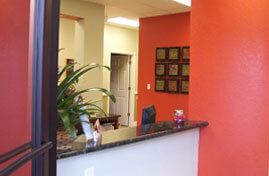 Whatever your need, a smile makeover that elevates your smile’s natural beauty will give you something to smile about. 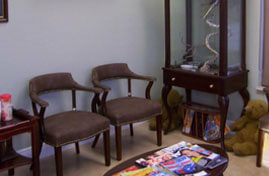 Dr. Stefan and his team work with each individual client to achieve the smile of their dreams, keeping each client’s smile uniquely their own. 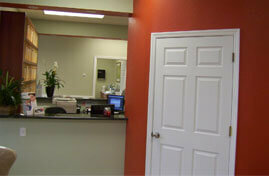 Sometimes, filling in a crack or brightening your teeth is not enough to truly restore your smile. As such, Dr. Stefan uses dental implants, bridges, crowns, dentures, and porcelain laminate veneers to bring your smile to its true potential. These solutions, known as periodontics, can make a huge difference in the look of your smile as well as the overall health of your mouth. Indeed, having gaps where teeth used to be is not only unsightly, but it can also affect the way you bite and chew or even cause your other teeth to move out of place, causing further problems. 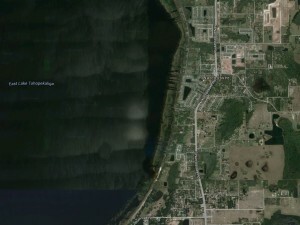 As the premier implant dentistry office in Narcoossee, Dr. Manuel Stefan Dental Care has a myriad of options to fill in the gaps, including implant, bridge, dentures, veneers, or any combination of these. Whether you want your teeth worked on for cosmetic reasons or medical ones, Dr. Stefan and his team’s personalized care will leave you with the smile of your dreams. 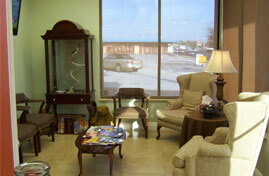 Dr. Manuel Stefan Dental Care is a one stop shop for all your dental needs. Whether you are looking for a family dentist, teeth whitening, a crown, or virtually any other dental procedure, look no further than Dr. Stefan and his skilled team of experts.